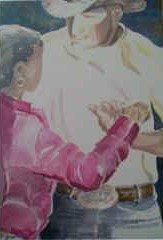 Click on a link below to view the artist's works for sale. Contact us for further information on these pieces or to request other items of interest. 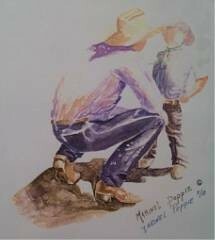 Collection of watercolors from a Cowgirl veterinarian from Tucson, Arizona.